Vitoria Stone Fair from is host by Brazil’s famous exhibition institutions-Milanez & Milaneze exhibition company, which is the largest professional Stone Tools and Technology Exhibition in South America. 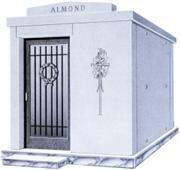 It occupies an important place in international stone acquisition. The exhibition is meant to provide the best trading platform for international stone operators and exhibitors, promote the application of new stone material processing technology and tools in Brazil and the rest of the world. It is held two times a year of the Brazilian international stone and tools exhibition on February and August respectively in Victoria and Cachoeiro. In February 2011, the national stone tools and technology conference held in Brazilian attracted 370 enterprises from the world wide to participate in the exhibition, such as the Brazil, Spain, Portugal, Turkey, Egypt, Pakistan, India, China, so on and so forth. The exhibition net area reached 32000 square meters. The professional audiences were about 24124 from 64 countries and region, like local Brazil, North America, Europe, South America, etc. Most of the visiting quotient has decision-making power in the internal enterprise. So the exhibitors pleased with the teams with the high quality team, who have the power to make decisions. 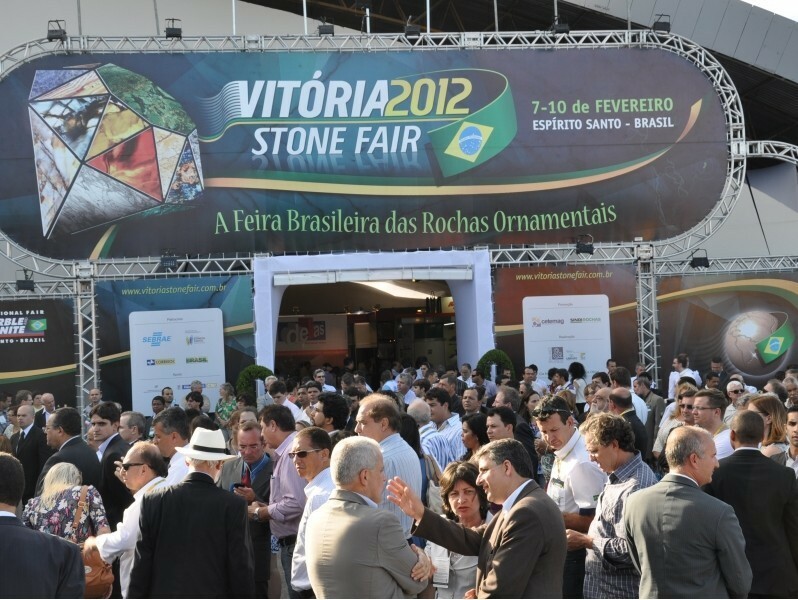 More related information about the Vitoria Stone Fair, just feel free to log in our website ( www.stonebtb.com ).